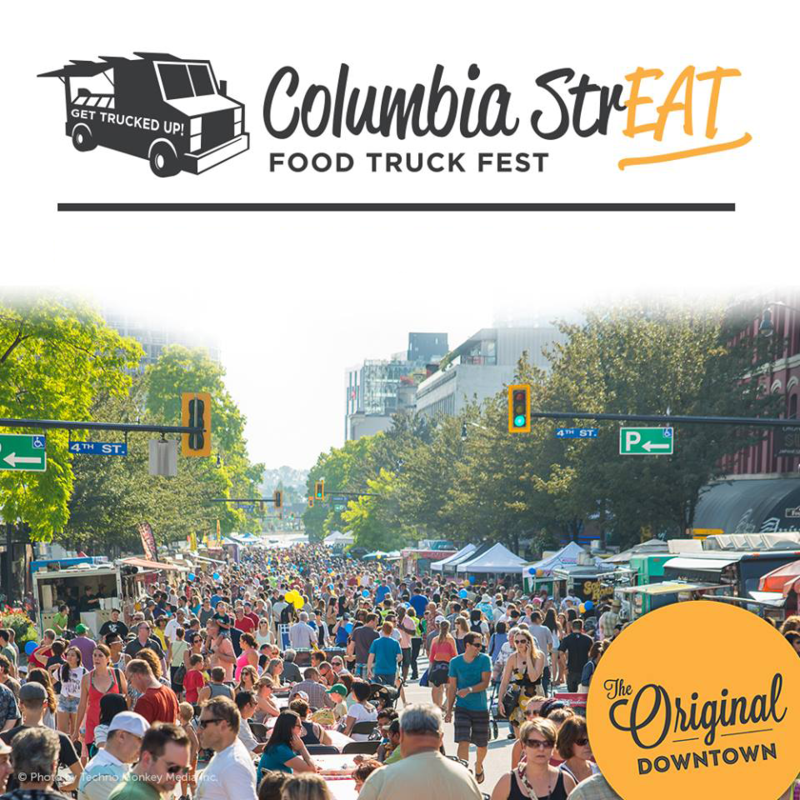 The Downtown New West BIA is excited to announce the 6th Annual Columbia StrEAT Food Truck Fest!  Russell Brewing will be pouring our Peaks and Valleys Pale Ale and our Lemon Raz Radler at the largest one-day food truck fest in Canada! Along with the overwhelming amount of food, there will be hundreds of vendors, eight beer gardens and live music lining Columbia Street. Welcome to the delicious downtown, the original downtown, Downtown New West! Saturday July 28, 2018 from 4-10pm. Admission for this event is, as always, FREE.